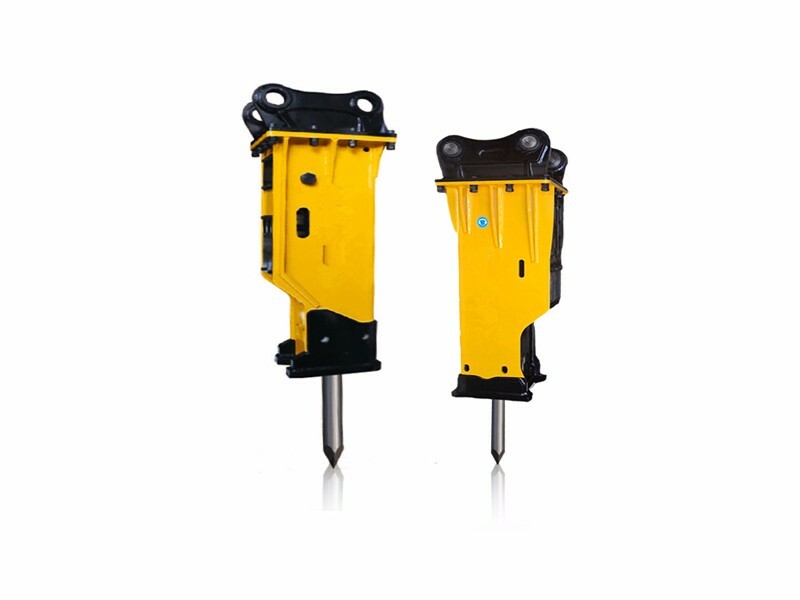 Yantai Sanyu Machine Equipment Co.,Ltd is a professional mini and small hydraulic breaker manufacturer，depending on production, saling, researching and developing.The company's micro-breaker is famous for excellent performance, strong crackdown. 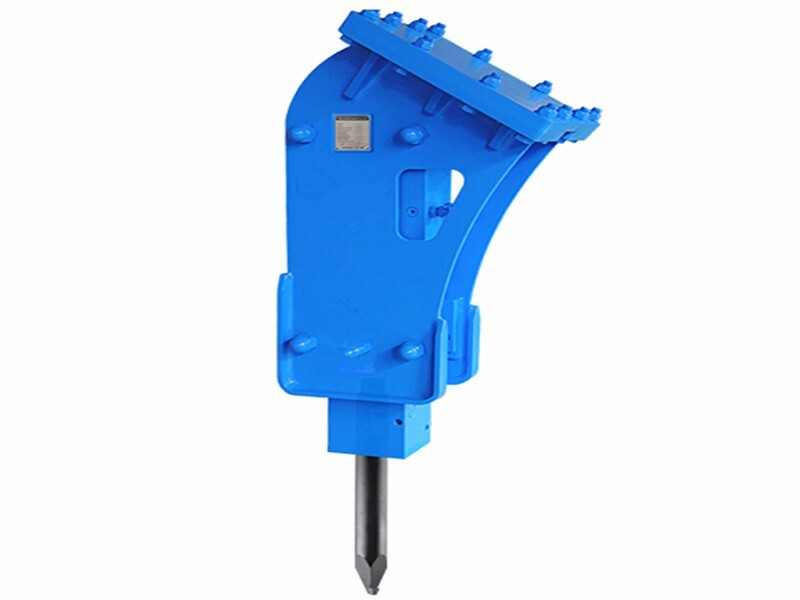 It is widely used in various construction areas, such as breaking, mining, roads, civil engineering, demolition engineering, special engineering (underwater engineering, tunnel engineering, etc.). The company aims at satisfying customers with the highest quality as its objective, and serves our customers by heart. We sincerely hope that our professioanl will let you feel more preferentially, efficiently. 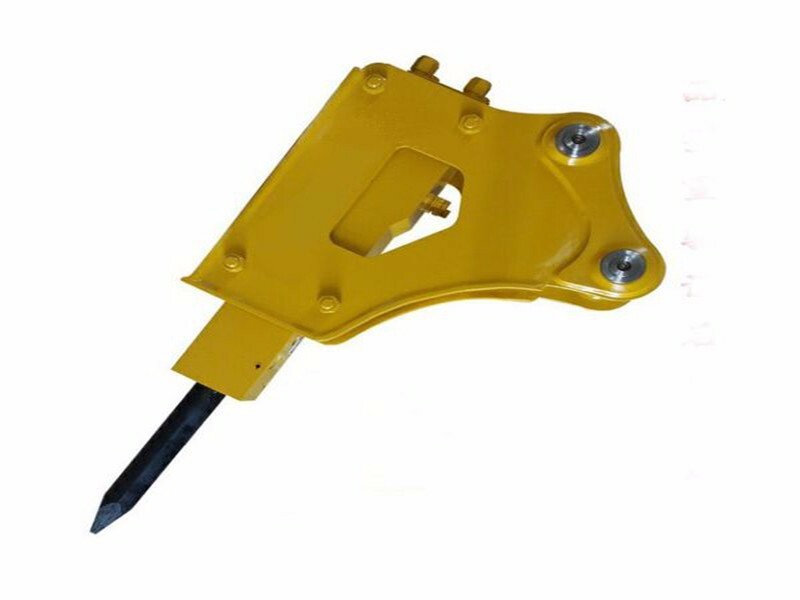 The power source of the hydraulic breaker is the pressure oil provided by the pump station of the excavator or loader, which can more effectively clean up the mud in the floating stones and rock crevices in excavating the foundation of the building. 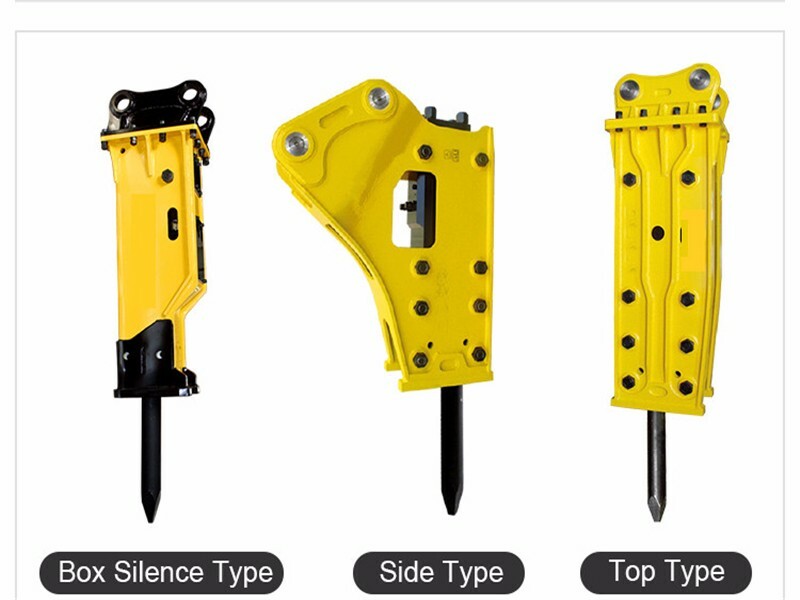 The principle of selecting the hydraulic breaker is to select the most suitable hydraulic breaker according to the model of the excavator and the operating environment. 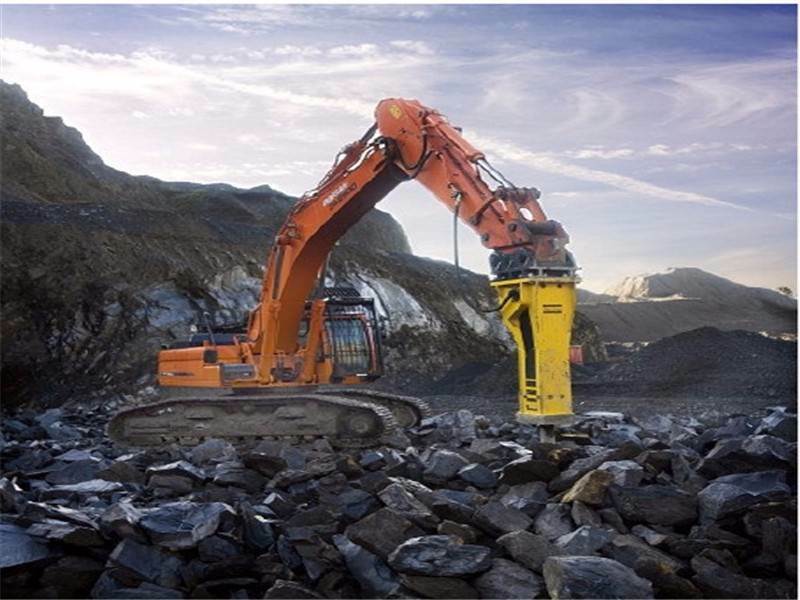 Hydraulic breakers have become an important tool for hydraulic excavators, and some have also installed hydraulic breakers on excavating loaders (also known as two-pronged) or wheel loaders for crushing operations. 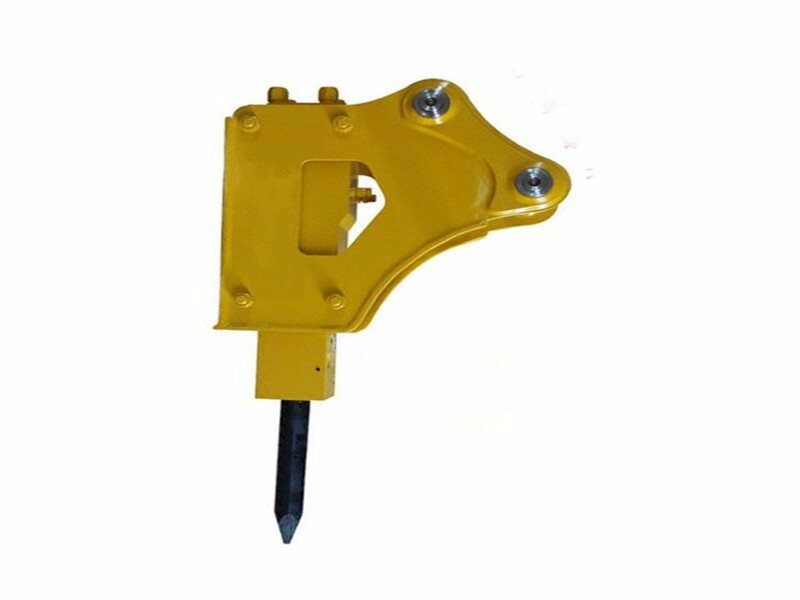 Hydraulic breaker, also known as hydraulic breaker or hydraulic stone breaker. 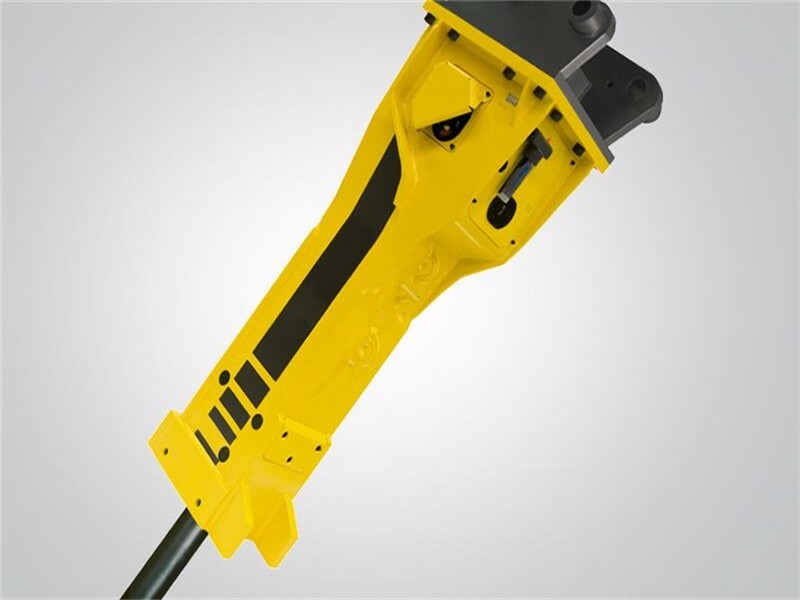 There are many types of hydraulic breakers and there are many classification methods. 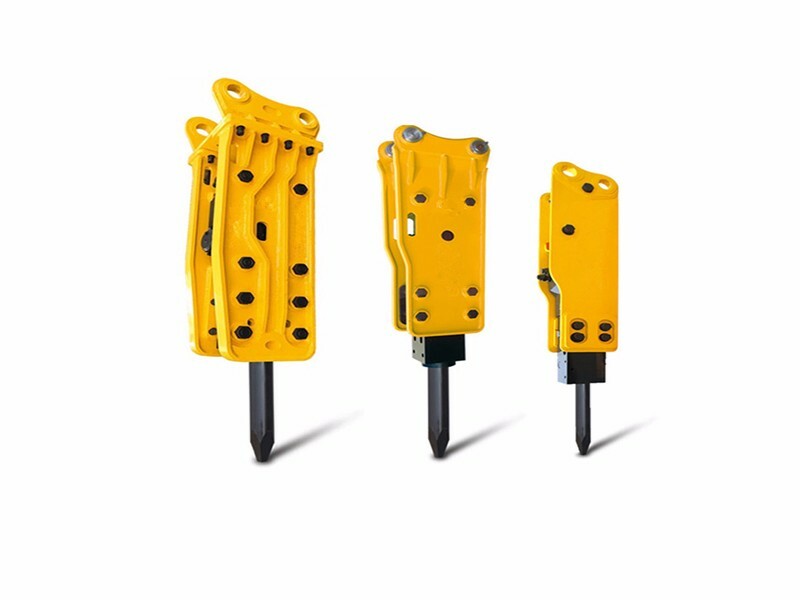 1.DL series breakers can provide powerful hammering and own long working life.